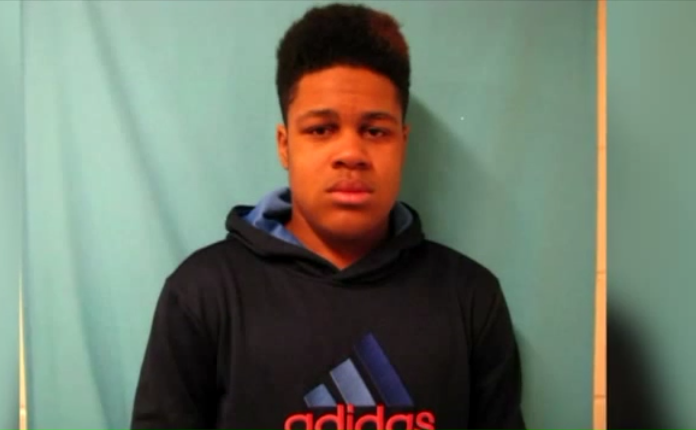 A teenager has been arrested over comments he made on social media where he threatened to shoot up his high school because he was upset that the New England Patriots won the Superbowl on Sunday. The teenager is 17-year-old Jashon Taylor, a student at Belton High School. Taylor was arrested and admitted that he wrote and posted the statement on Snapchat. He took the post down after only 15 minutes because multiple people had contacted him urging him to take it down. Fox4KC also reports that online court records show that Taylor was released on a signature bond and no future court has been set.